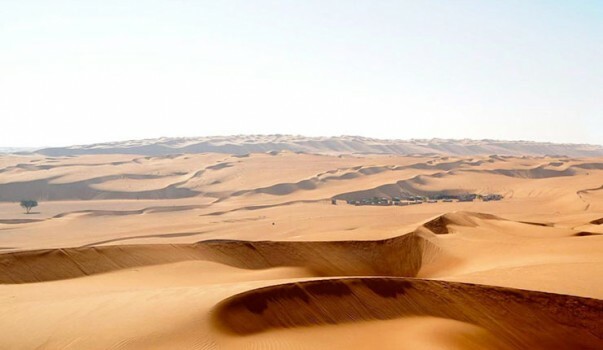 On this scenic day tour from Muscat we will drive down to the seaside town of Quriyat, before visiting the Bimah Sinkhole and Wadi Arbayeen. 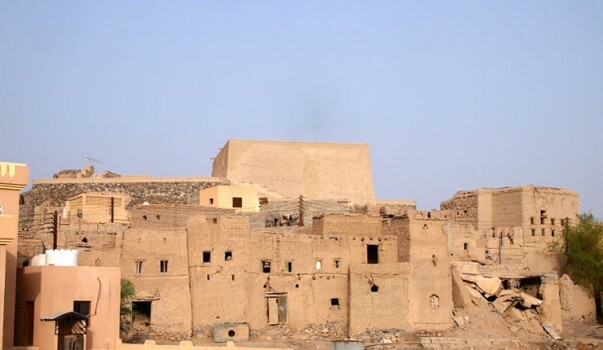 The town of Quriyat or Qurayyat is the ideal place to start the tour as it lies barely 80km from Muscat and is the first town of importance on the drive South from the capital. 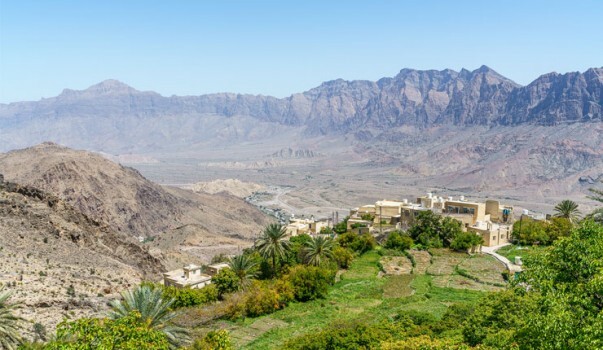 We will be driving through the mountains as the road here cuts straight through rugged Eastern Hajjar range and is a pleasurable drive with smooth roads and views of rocky mountains, narrow valleys as we cross tiny mountain villages. 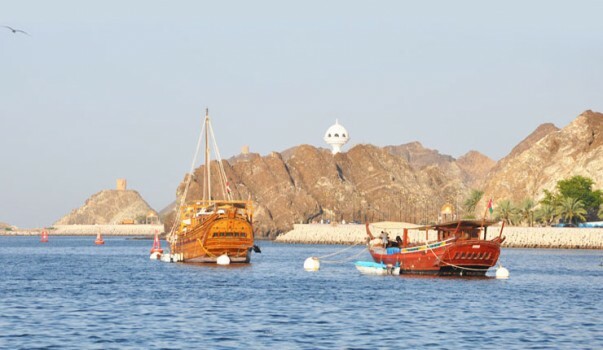 When we arrive at this seaside fishing town, we can spend some time exploring the town itself before heading over the four hundred year old Quriyat fort. Afterwards we will visit the Fish Souk(marketplace) where we witness the day to day workings of a fish market. You will notice that a variety of fish is available and traded here, both for local consumption and export. We then proceed to drive along the picturesque waterfront passing by an inland stream where you will have an opportunity to spot flamingoes, eagles and other birds before heading towards the coast to for a tour of the Bimah Sinkhole. 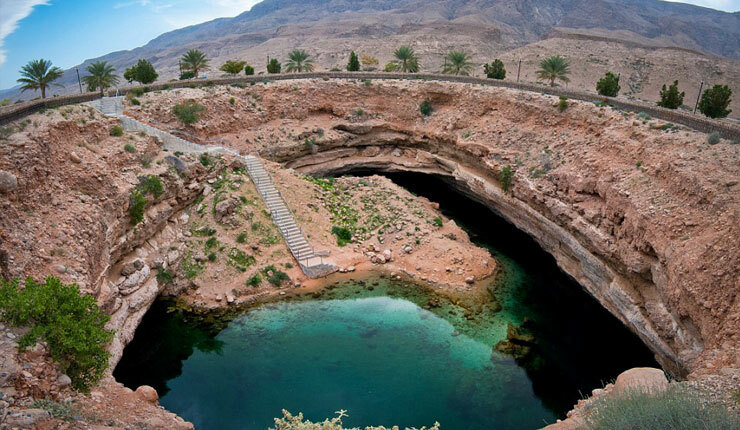 This spectacular Sinkhole, also known as Bait al-Afreet is located at the small Hawiyat Najm Park and consists of a giant limestone crater with clear blue green water at the bottom. 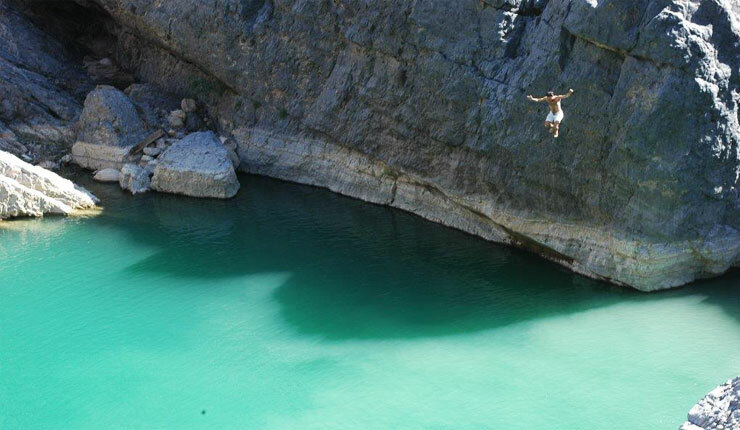 After spending some time at the Bimah Sinkhole, we will take an adventurous route through the spectacular mountains to reach Wadi Arbayeen, situated in the Al Sharqiyah region of Oman. 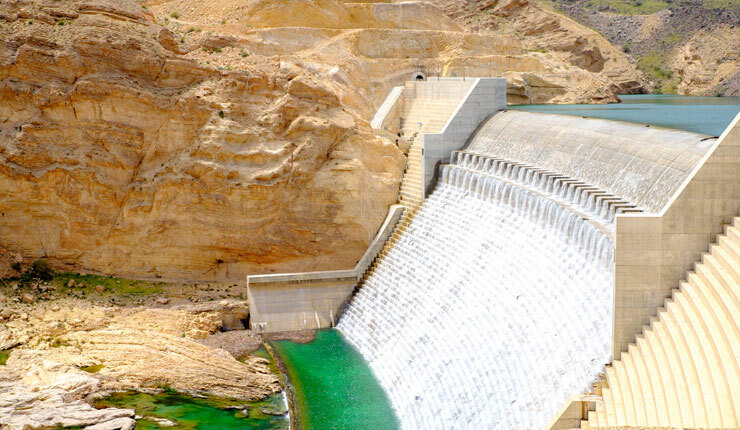 On exploring this Wadi you will be delighted to find that it’s rocky face is surrounded by date trees and liberally populated with numerous lakes, waterfalls and deep pools of water. We will take a break to enjoy a picnic lunch here before driving back to our drop off point. 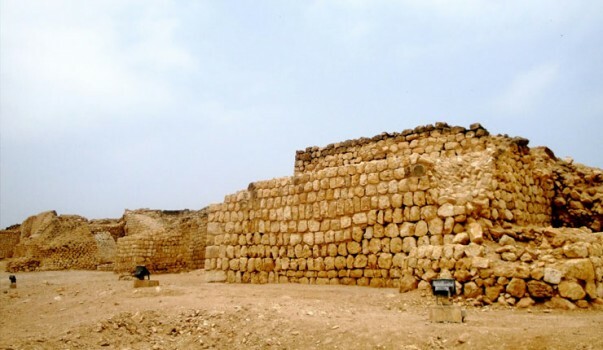 Enjoy the scenic drive back as we cross many sights including Wadi Mazara.